David Holston is an 18-year-old entrepreneur from Idaho who started a landscaping business in Coeur d’Alene last spring. He recently made a good amount of money in 4 days, more in than many make in a year, from plowing snow. 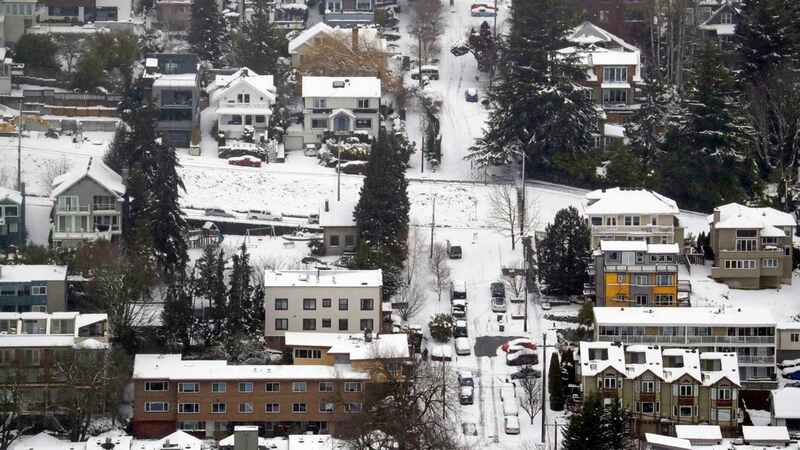 The proactive teen decided to travel to Seattle with his truck and a plow right after the city got hit with historic levels of snow – up to 10 inches in some parts. Holston made a total of $35,000 in four days work and said he plans to give $7,000 of that “to God” through his local church and other Christian organizations. He credits his work ethic to a Bible verse from the gospels, Luke 12:31.